You should never expect for cars to see you. I always run defensively because you never know when there will be someone texting instead of looking where they are driving. I reviewed the Proviz REFLECT360 Gillet (vest) in January. It is extremely visible and I could tell that the drivers saw me. 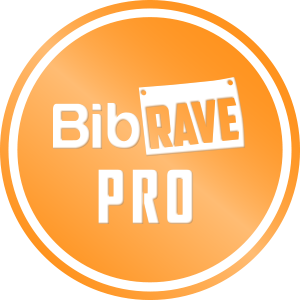 I finished the review and Proviz told me that they were just coming out with a jacket for runners and asked if I would like to review it as well. Proviz was started in London by two brothers who worked corporate jobs and commuted by bicycle. They used equipment to help them be more visible but realized that there was a void in the market that they wanted to fill. The first device they invented was an electroluminescent light pack. The company’s most popular products are in the REFLECT360 series which was introduced in 2014. It is unique because it uses 100% reflective materials, which look grey in the daytime, but is highly reflective at night. The REFLECT360 series includes jackets, gilets, vests, backpacks, helmet covers and more. The REFLECT360 Running Jacket uses most of the same materials that I really liked in the Gillet. 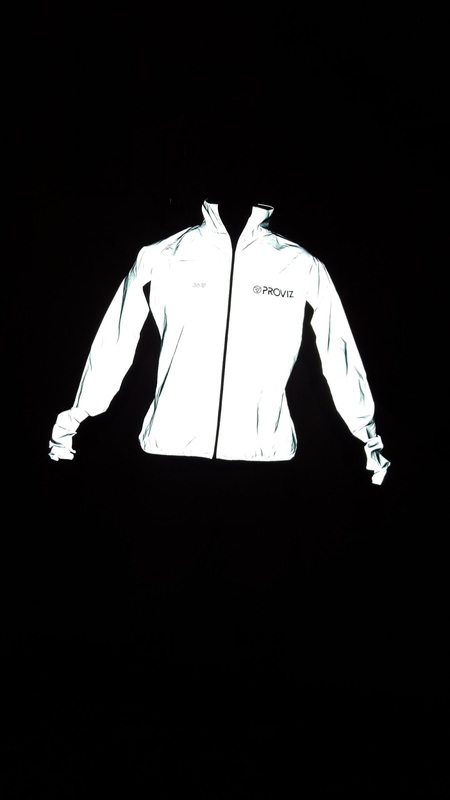 The reflective material covers the front of the jacket as well as the arms. There is a soft mesh material under the arms and on the back to allow heat to escape. One of the main things that Proviz was looking to do was to keep the weight of the jacket down. The total weight of the jacket is just under 6 ounces. I have included pictures with my flash on and off so you can see the difference. The zipper sits under a zipper guard when fully zipped up so it doesn’t chafe your neck. There is elastic around the waist so it doesn’t ride up. 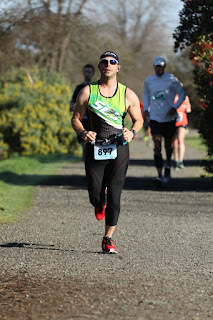 I found the REFLECT360 Running Jacket to be extremely comfortable and fairly breathable. I did test it when the temperature outside wasn’t very cold so I did overheat a little. To be honest, I probably didn’t even need a jacket, I just wanted the reflectivity. I found all of the features from the mesh, to the elastic waist, to the awesome reflective material to be of the best quality and it makes for a great product. It is a little on the pricey side, but well worth it. 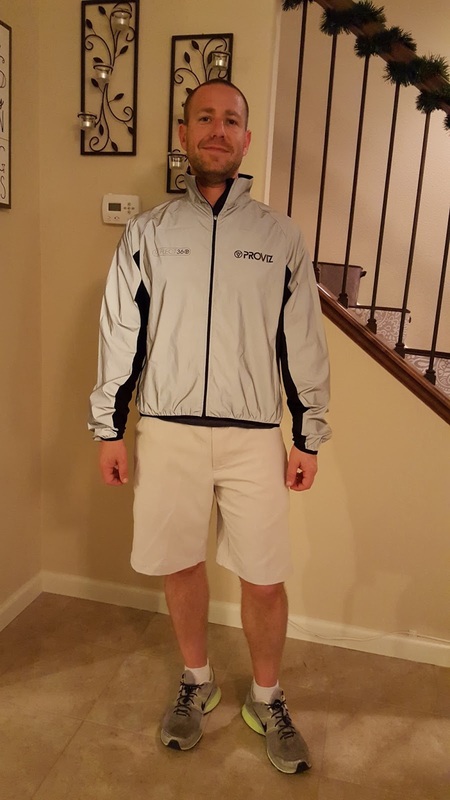 This REFLECT360 Running Jacket is comfortable, looks good, and most importantly it makes you extremely visible. While you should still make sure to be a defensive runner and always pay attention to oncoming traffic, this is one product that could really help you to be safer. You can pick yours up at the Proviz website. If the $139 price tag is too much, look into the gillet or last years running jacket on amazon. While it is missing some of the upgraded features of this year’s jacket, it is better than nothing. Have fun and run safe my friends.